One of the strongest WordLocks, the Utility Lock combines maximum security with ease of use. 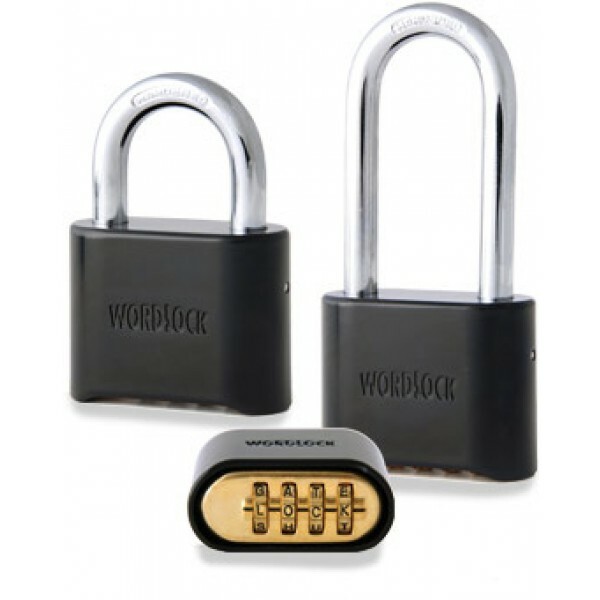 WordLock security begins with an innovative algorithm that creates up to 10,000 word and letter combinations on a lock that uses a black, weather-resistant zinc coating that never rusts. 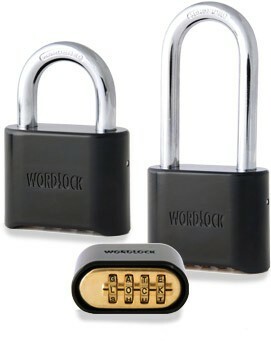 The WordLock Utility Lock has a double-locking design, which gives you even more security. The password is simple to reset, again and again, so you don’t have to change out the locks or the keys. On the job site, in the garage or at the storage facility, the Zinc Lock has you covered.